Images of sickness and disease abound. References to sickness and disease apply sometimes to individuals and sometimes to humankind in general, and somtimes to the state of Denmark or the whole world. But whomever they refer to, they profoundly influence the general vision and viewpoint of the play. ‘Lay not that flattering unction to your soul . . .
All these images of sickness, disease and rottenness make referece to and symbolise the corruption that is at the heart of the state, and the associated evil in humankind that has caused this corruption to occur. His virtues else, be they as pure as grace . . . 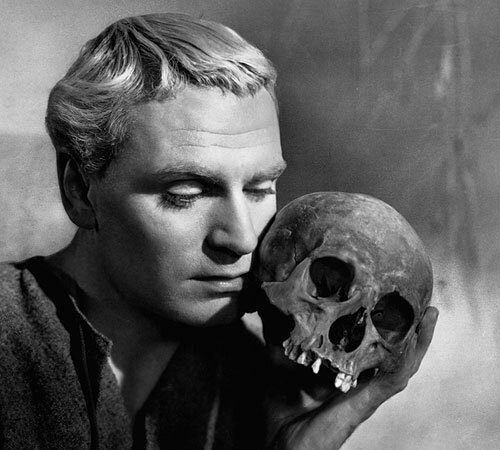 According to Hamlet, Claudius is ‘the canker of our nature’. 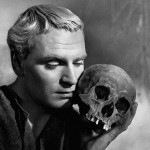 Perhaps there is a suggestion in this speech that Hamlet is lamenting a lack of virtue in himself. It would appear that, in this Danish court of false seeming and role playing, Horatio is the only authentic figure who is true to himself: a man of utmost integrity and virtue.